Konstantinos is a corporate governance scholar. He joined the accounting and finance division at MBS as an assistant professor back in 2004. He was promoted to the associate professor rank in 2013 and assumed his current role in 2015. Konstantinos’ research reflects a longstanding interest in the areas of corporate finance and market-based accounting. His main research interests lie in corporate governance and in particular executive compensation. They seek an understanding of how suboptimal governance practices destroy shareholder wealth and lead to crises in the markets, similar to the ones we have observed over the last 20 years. He has published a number of papers in world leading and international journals, including the Review of Financial Studies, Journal of Financial and Quantitative Analysis, Journal of Corporate Finance, Corporate Governance: An International Review, Journal of International Money and Finance, European Accounting Review, among others. 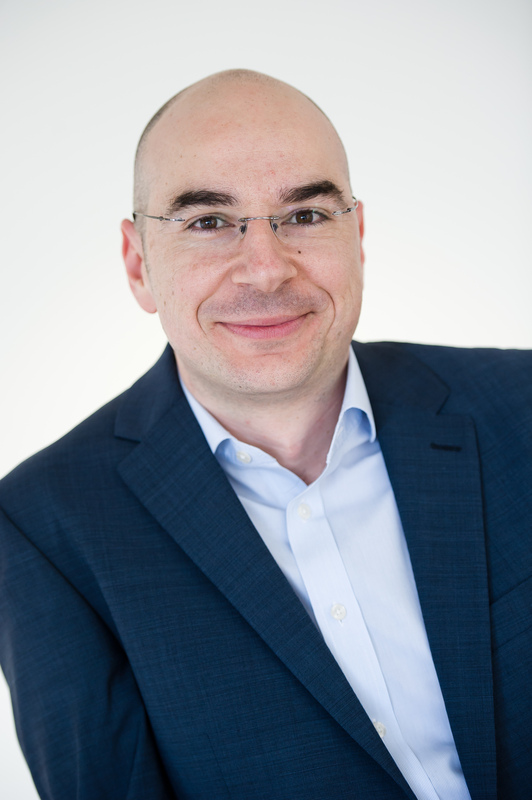 Konstantinos is currently Editor-in-Chief of Corporate Governance: An International Review, having previously served as an associate editor and editorial board member for the journal. He also served on the editorial board of the British Journal of Management during 2007-2014. He acts as an ad hoc reviewer for more than ten academic journals, including Abacus; British Accounting Review; Journal of Banking and Finance; Journal of Business Ethics; Journal of Business, Finance and Accounting; Journal of Corporate Finance. He is the Head of Research for the A&F division. He has received grants and awards from the following organisations: Association of Chartered Certified Accountants (ACCA), Eastern Finance Association (EFA), North Atlantic Treaty Organization (NATO), Economic and Social Research Council (ESRC), Worldwide Universities Network (WUN), Graduate School of Social Sciences and Law (GSOSS) - University of Manchester, Alpha Bank.